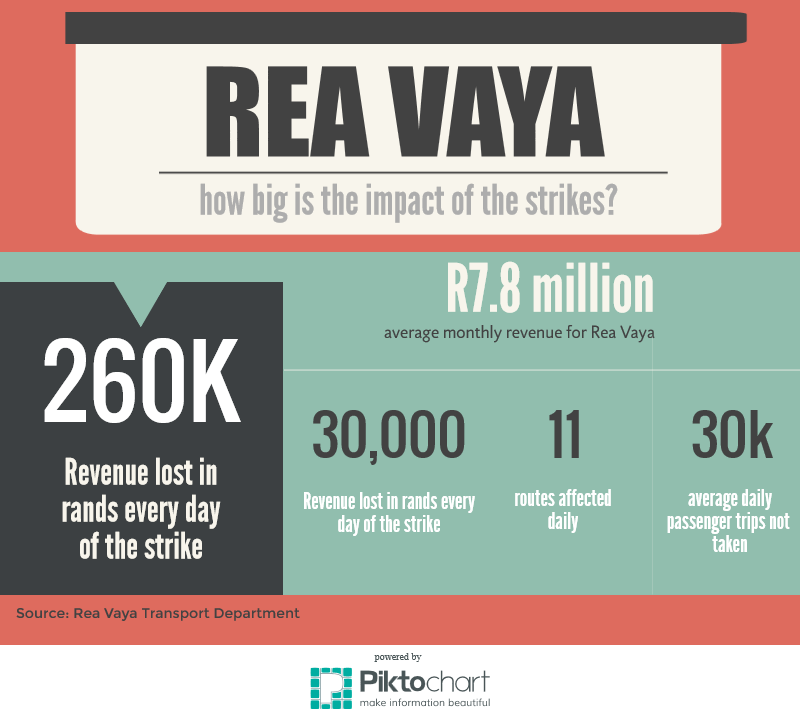 Rea Vaya is losing approximately R260000 in revenue per day. The bus company has still not announced a definite date for the return of their bus services to its Johannesburg customers. Post by Rea Vaya Bus transit. The following infographic shows the overall impact of the bus strikes on the City of Johannesburg. There is no official release on the Rea Vaya website about the continued suspension of bus services. The official Twitter account posted 2 days ago, urging customers to be patient. 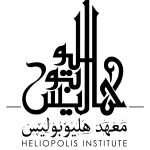 Special thanks to Mohamed el-Dahshan, economist with the Cairo-based Heliopolis Institute.